Technology is changing the way that the financial industry works and banks need to work with it, not fight against it. There is a school of thought that the last thing banks are worried about at the moment is new technology. The resignation of Wells Fargo ’s chief John Stumpf and the on-going turmoil at Deutsche Bank suggest that the traditional banking sector is in a mini-crisis again. While it is nowhere near the fiasco of 2008, the wounds are still relatively fresh and banks could be forgiven for getting a little nervous. This nervousness is built on fear of course, a fear that comes from change. For years banks were posting upwards of 12 percent returns on equity. Everything was rosy and growth was good but 2008 changed the mind-set and the profitability. While recovery seems to have been relatively good, the post-2008 banking sector is not the same. It is being challenged by new regulation and almost certainly by fintech. 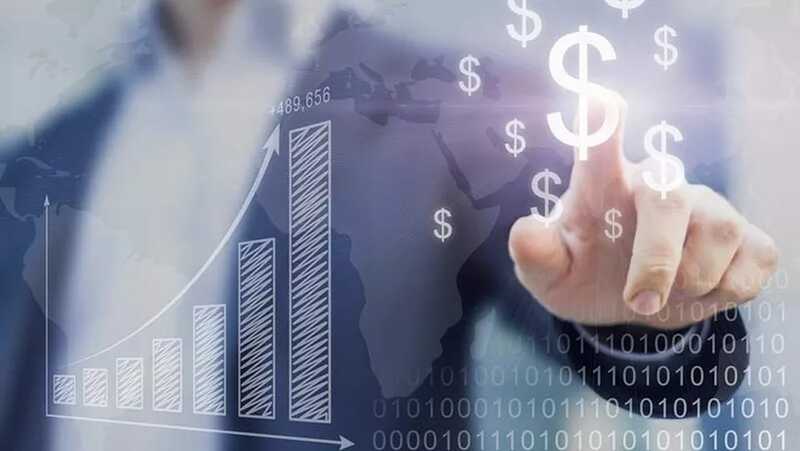 Global investment in fintech ventures is rising rapidly, at least according to Accenture, which reported recently that in the first quarter of 2016, investment reached $5.3 billion, a 67 percent increase over the same period last year. Clearly a market ripe for disruption. Something will have to give, which in itself is interesting because only really PayPal to date has succeeded in truly disrupting the sector. Are we on for another shift? History is not repeating itself, it is rhyming apparently, at least according McKinsey’s view on what the banks should do about the wave of fintech innovation threatening their status quo. McKinsey takes an interesting look back at the dotcom boom of the late 90s and early naughties and concludes that while investment is high, the banking system is still solid and will be difficult to disrupt. Add yet new businesses, primarily in payments technologies keep pushing. Should banks be worried? Not really, at least not yet. The figures reveal that collaborative ventures between banks and fintech businesses are flourishing and an opportunity for growth. Banks need to embrace new technologies of course, but it is often difficult given the in-house skills and time constraints. Partnerships, if not joint ventures, would mean access to latest technologies and thinking. Less of a leap and more of a step in the right direction. As businesses change, due primarily to the new wave of millennial employees starting to impact decision making, so banks will have to be aware of the potential shift in expectation. While cloud-based distribution and the development of new currencies may threaten to rip up the rule book - McKinsey says that without "any mitigating actions by banks [between] 10 to 40 percent of bank revenues (depending on the business) could be at risk by 2025", therefore it is the smaller technology shifts that could potentially have a more immediate and lasting impact. This new generation of tech savvy workers after all like things a little different. They are used to buying services from platforms (Airbnb, Uber etc) providing on-demand services which are separate to the underlying product. So why can’t banks do the same and take control? Finding new technology-driven products and services that complement existing offerings, adding value to customer relationships without incurring capital costs would make sense. Whether it’s increasing card control and transparency for business customers, offering access to new, card-based payment services or using spending data to develop closer relationships, banks and customer can both win from small technology changes. As around a quarter of European retail banking revenues are likely to stem from the payments market this year, equating to roughly €128 billion and fees relating to cards and current accounts are expected to make up 21 per cent of this revenue, banks need to rethink strategies and embrace fintech before it embraces them.